Thailand has its Ong Bak; Indonesia can boast of The Raid. Now it’s Cambodia’s turn to deliver some homegrown hard-knuckle action with Jailbreak. 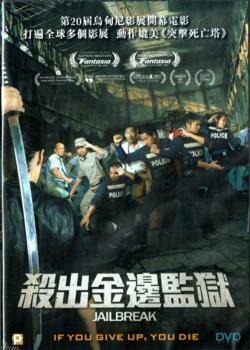 Four cops escorting a mobster to a high-security prison fight for survival when a gang boss orchestrates a riot from outside to silence their charge.